What do I do if I forgot my password to log into my Passport? 1. 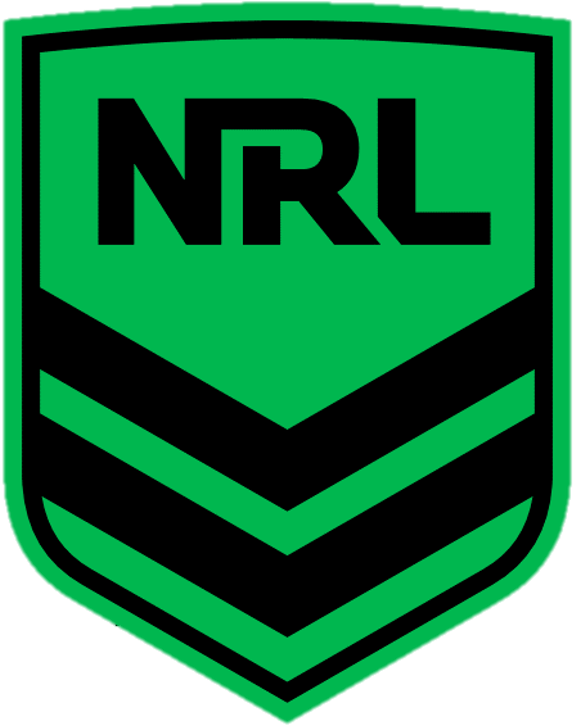 Visit www.nrl.leaguenet.com.au and select the Sign In icon. 2. Select 'Forgot Password' link. 3. Enter email address and select submit – follow the instructions sent in the email to access the database.